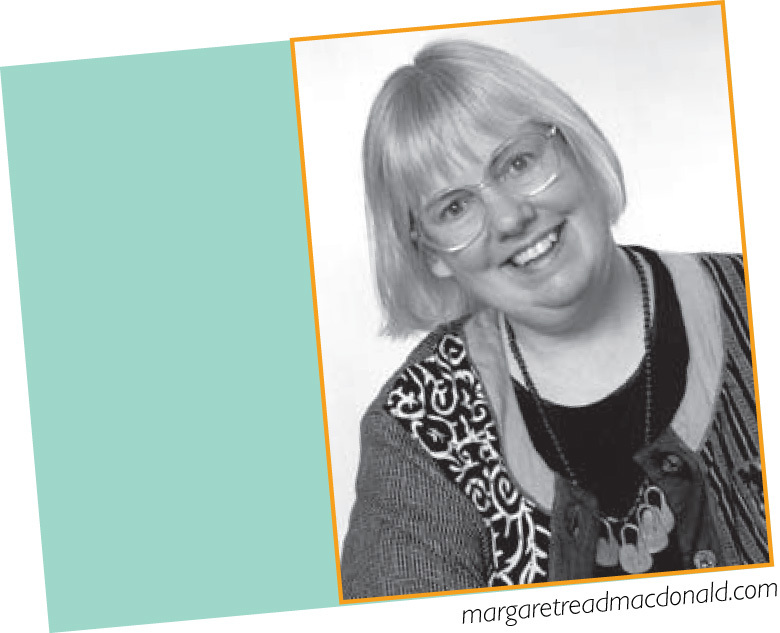 Dr. Margaret Read MacDonald has written over 60 books about stories and storytellers. She loved working as a children’s librarian for years, but now she travels and tells stories all over the world. Every culture has amazing stories to tell, and Margaret looks for really fun tales and puts them into books so everyone can share them. Look for her Balinese tale, Go to Sleep Gecko. Or her Palestinian Arab tale, Tunjur! Tunjur! Tunjur! Or the Hungarian tale, Little Rooster’s Diamond Button. You can travel around the world in a book! 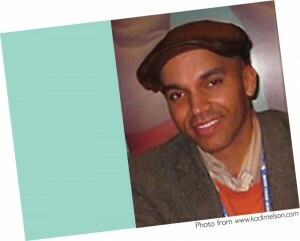 Nick Glass of TeachingBooks.net interviewed Kadir Nelson at his San Diego County studio, Colorado.